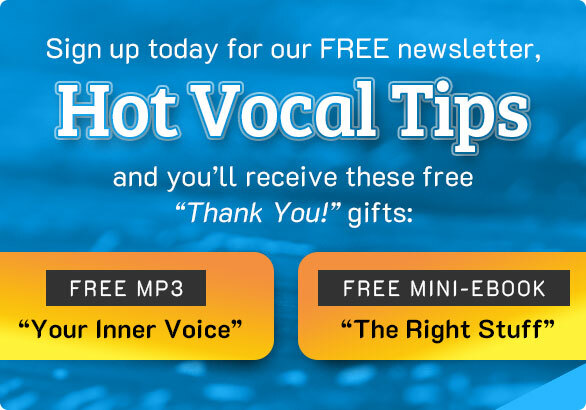 There are so so many systems and methods to choose from when looking to improve your singing i.e. tone/ comfort /ease/ range/ power/ stamina /endurance and there are so called experts. This applies to say even a particular style, rock / opera /contemporary. But you know that there is something wonderful out there, its just finding it without spending a fortune.